There are many assumptions and myths about Type 2 Diabetes, even in the medical community. The one most people do not question is the cause. Why do they get diabetes? Can it be prevented or reversed? It is time that we understand the cause — as this condition affects millions of people and that number grows daily, as do the costs of caring for patients. 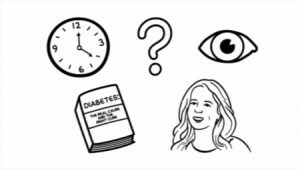 If you are confused by or concerned about getting Type 2, watch my latest animated video! Type 2 diabetes is not a disease but a nutritional condition that can be cured. 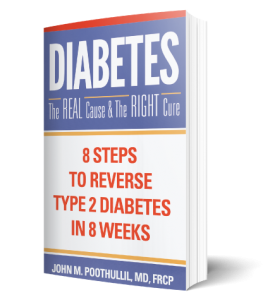 Questions and comments are gladly welcome at john@drjohnondiabetes.com.